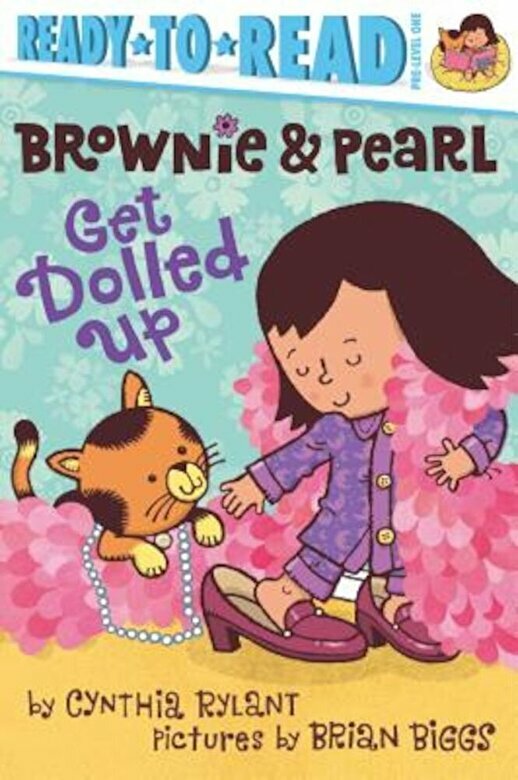 Prezentare Playing dress-up with Brownie & Pearl is a delight in this adorable Pre-Level 1 Ready-to-Read story. Brownie and Pearl adore playing dress-up. With powder, glitter, and a bit of rosy spray, Brownie and Pearl know they're so dolled up. But will Mom and Dad agree? This charmingly sparkly story, originally published as a picture book, is now a Pre-Level 1 Ready-to-Read that's perfect for beginning readers.